Are we a high-tech company? Yes and no. 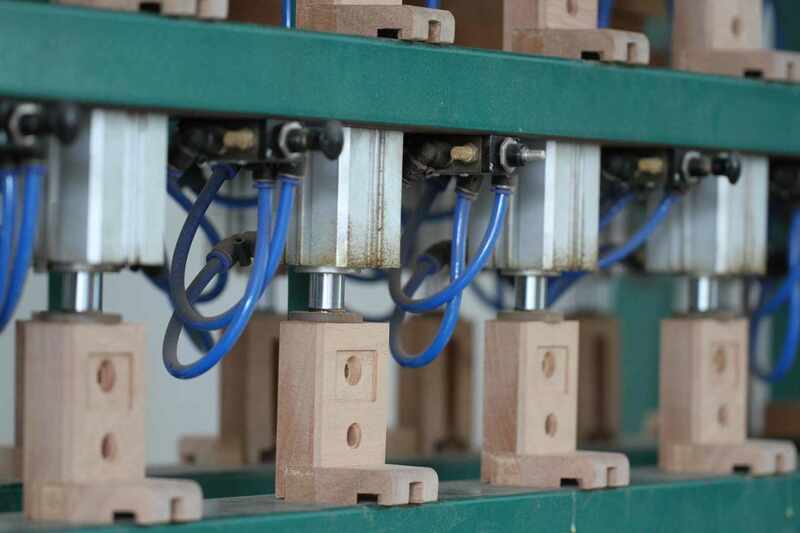 We use advanced machinery to select, prepare, shape and assemble the most beautifull exotic woods. But each of our 30 workshop team members is foremost a trained luthier. Many steps in the process of making a Mayson guitar involves skills and experience that cannot be replaced by laser eye or computer processors: every piece of wood has simply unpredictable characteristics. Let's best describe our staff abilities as high-tech craftsmanship, capable of creating perfection with a soul. Our computer controlled machines provide accuracy up to one hundredth of a milimeter. No monday morning blues affecting the quality of our guitars!